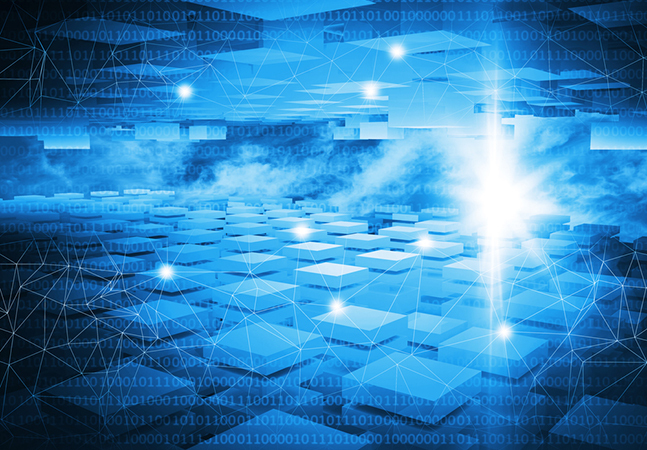 Splunk Inc., an "operational intelligence" specialist in Big Data analytics, today announced updates to its enterprise offering, with a focus on lowering the cost of storing historical data. 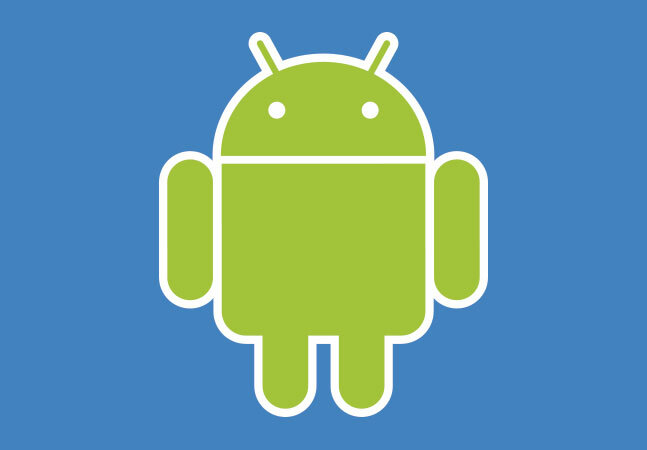 The company also updated its cloud-based counterpart to its enterprise software. 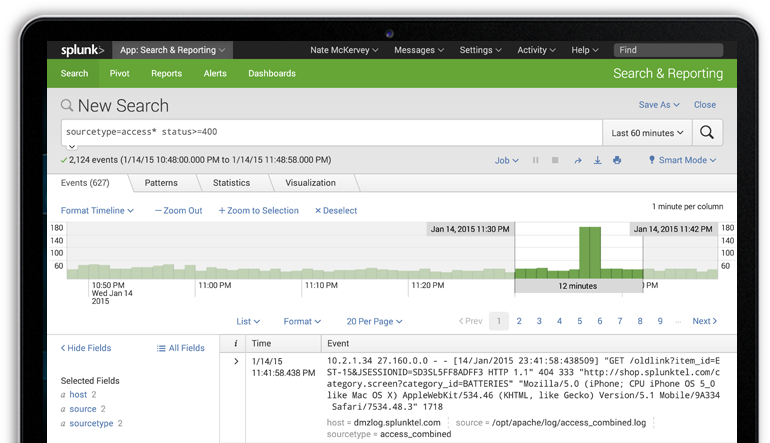 Splunk Enterprise and Splunk Cloud use a Web interface to search, monitor and analyze machine-generated Big Data. The cloud offering utilizes Amazon Web Services Inc. (AWS). Splunk said its products help enterprises collect and index log and machine data from any source, while providing search, analysis and visualization functionality to let users of all types perform analytics. The company said the enterprise package, Splunk Enterprise 6.4, is designed to reduce the cost of Big Data analytics overall by reducing the cost to store historical data by 40 percent to 80 percent in on-premises or cloud implementations. "Splunk is passionate about making Big Data analytics more affordable for organizations of every size," exec Shay Mowlem said in a statement today. "Reducing the cost of historical data retention and analysis is a major part of delivering that value to our customers. 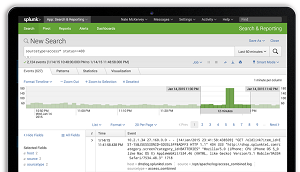 Splunk Enterprise customers can now reduce storage costs for historical data by up to 80 percent for on-premises, cloud and hybrid deployments. We are also engineering long-term data archiving functionality into Splunk Cloud, which we expect to deliver later this year." Both platforms enhance Big Data analytics with better visualization functionality and improved query performance, along with platform security and management capabilities, the company said. 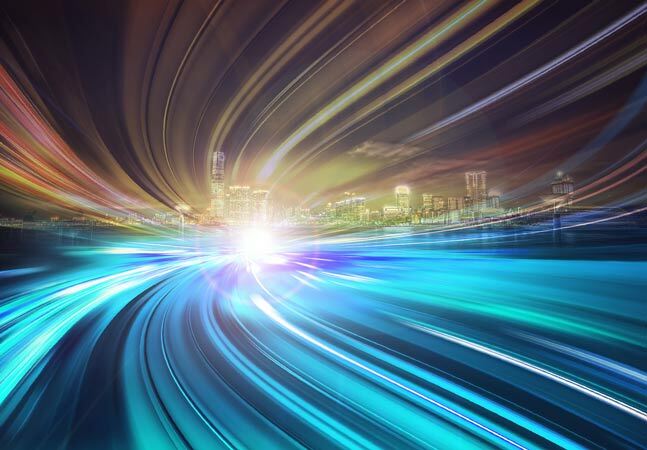 The enhanced analytics results in better predictive capabilities, Splunk said, helping enterprises forecast trends or predict missing values in data sets with more accuracy. A new developer framework lets users create new data visualizations or customize a portfolio of new and existing pre-built visualizations available in the Splunkbase visualization library. The Splunk management console leverages new views that allow greater visibility into Splunk system event collection and health, the company said, while security is enhanced with "additional support for Web single sign-on for OKTA, Azure Active Directory and Active Directory Federation Services (ADFS)." Pricing details for the enterprise edition, available in a free trial, are available here. Available in 10 AWS regions worldwide, the Software-as-a-Service (SaaS) cloud offering provides all the capabilities of the company's Splunk Enterprise edition. The cloud edition provides the Splunk App for AWS to glean critical operational and security insights from AWS accounts. "The app offers a prebuilt knowledgebase of dashboards and reports to deliver real-time visibility into your environment using data from AWS CloudTrail, Config and Billing," the company said when it announced the AWS service a year ago. Splunk said it helps customers ensure the security, efficiency and cost management of AWS environments. The Splunk Cloud is supported by a 100 percent uptime service-level agreement (SLA) and can scale to more than 10 TB per day, the product's Web site states. It's available as free trial, with regular monthly pricing levels ranging from $810 to $2,070.